. 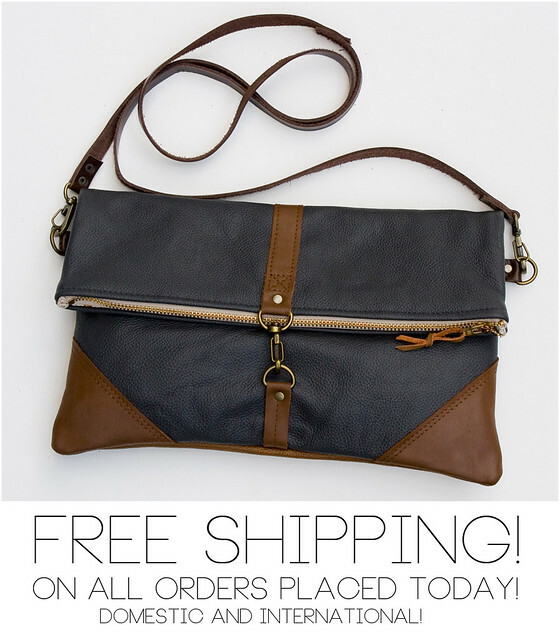 . . M A D E B Y H A N K . . .: FREE SHIPPING, Y'ALL ! leather and silk and dots, oh my!